7th / 8th / 7th Grade / Ecosystems | YayScience! Every living thing on planet Earth is connected to other living things. In this unit we will be looking at the connections we find around us. 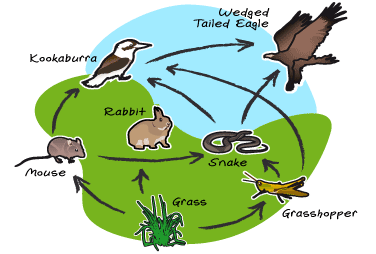 For example, we will be looking at how a food web can tell us information about an animal, how limiting factors can create chaos in a biome, and what biomes actually are.